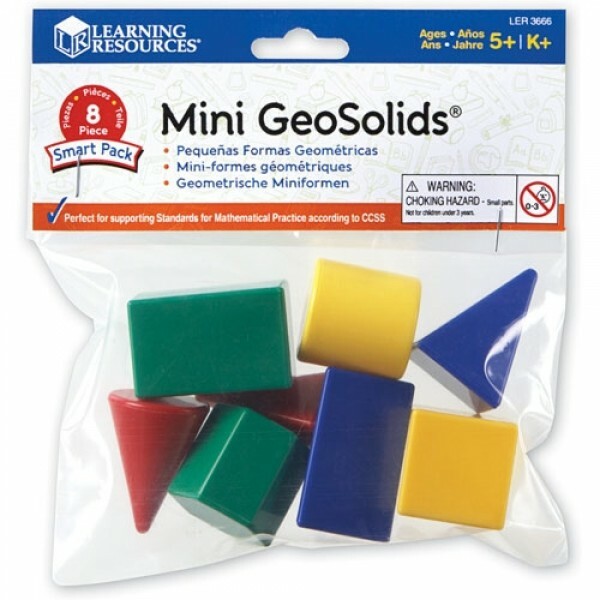 Mini GeoSolids are now available in a handy, smaller set! 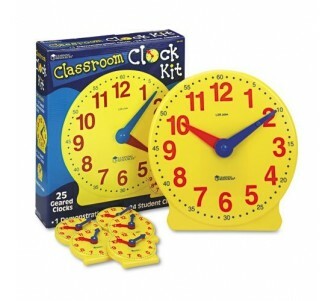 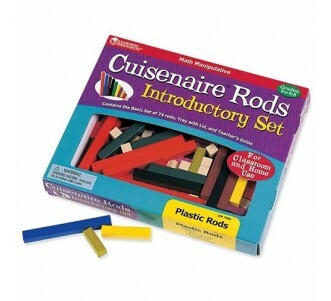 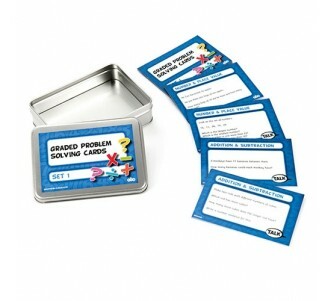 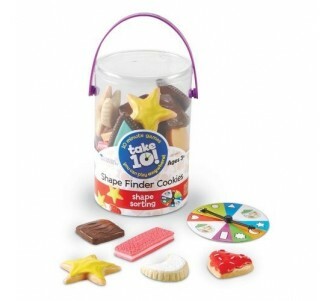 Perfect for small group or individual classroom instruction. 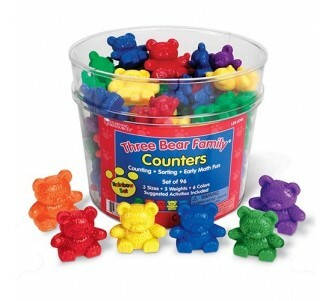 Comes in a resealable polybag.